Come take a tour of our farm and find out all that we have to offer! 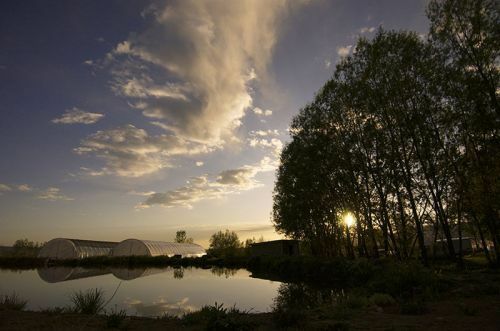 We are a small diversified family farm on 35 acres located on the Western Slope of Colorado in the North Fork Valley. 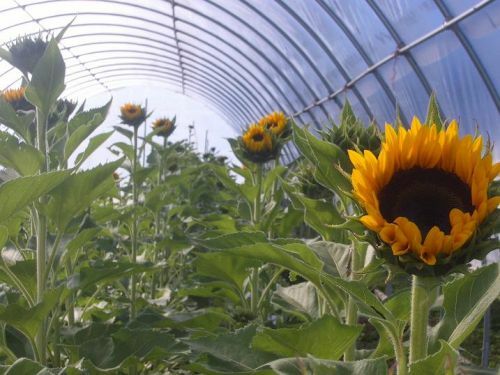 We grow Certified Organic flowers and vegetables for farmers' markets, restaurants, florists, wholesale and our unique Flower CSA (Community Supported Agriculture). In the spring we provide a wide selection of Certified Organic vegetable, and herb starts, as well as fun fruits and perennials just right for western Colorado, come check out our Nursery. We are not only flower growers but passionate designers too, so we offer wedding and event flowers and have created an amazing place to get married. With a flower farm as a back drop to your wedding, and flowers created on site it will be sure to be an event to remember! We also love to have on farm events so stay updated or maybe you want to become a farm intern, or help out on one of our volunteer days! We hold a great love for the land that we farm and the places and people that surrounds us. So enjoy our website and the virtual tour of our farm. Check back often and join our mailing list or drop us an email!